Bob works with Polaris companies on all aspects of sales strategy, talent recruiting & management, compensation plans and growth opportunities related to drivers such as geographic expansion, product extension and acquisition integration. Bob has over 20 years of technology sales leadership experience with both large companies and smaller/start up environments and has extensive experience expanding into new geographies. 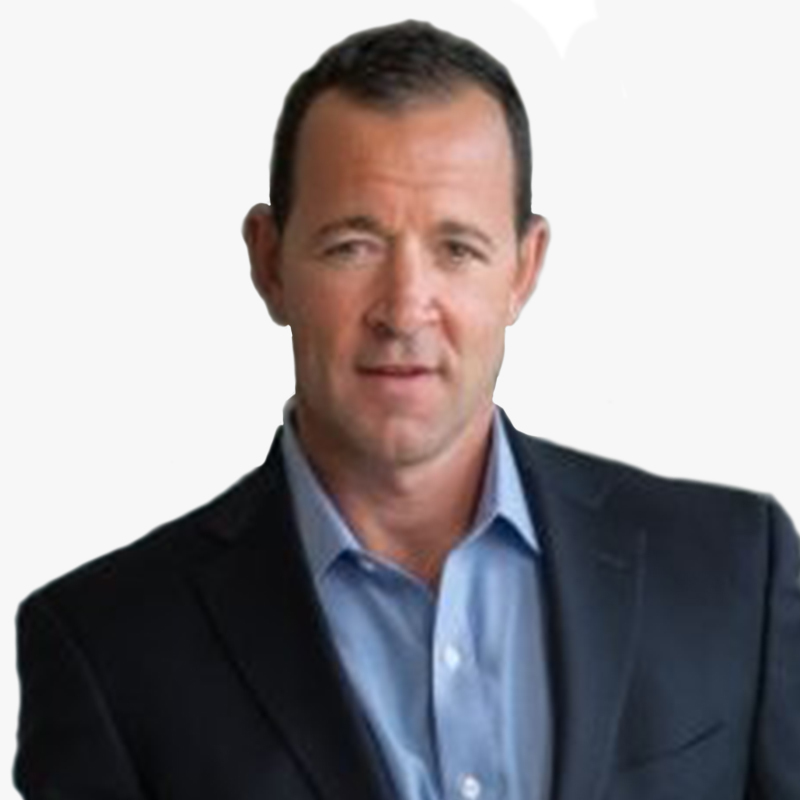 Bob has an established track record recruiting, hiring and developing hundreds of sales leaders in the United States and around the world, including China, Japan, Latin America, Russia and throughout Europe. Bob was previously the chief operating officer at Catchpoint, a leading digital experience intelligence company. Prior to Catchpoint, Bob held several leadership positions at PTC, a global provider of technology platforms and solutions to support enterprise IoT initiatives, including executive vice president of worldwide sales and distribution, divisional vice president of sales and northern Europe vice president. Bob graduated from Westfield State College.